The Central Board of Film Certification (CBFC) has cleared the release of Ram Gopal Varma's Lakshmi's NTR. According to International Business Times, after minor cuts, the film was given a 'U' certificate. Varma also took to Twitter to share the development. It was recently reported that the CBFC had failed to accept Varma's application to watch Lakshmi's NTR for clearance owing to the model code of conduct (MCC) ahead of Lok Sabha Election 2019. However, Varma opposed the stance saying the CBFC had "no authority or power to postpone processing of the film on the ground of model code of conduct even before viewing the film." The director compared this move to unabashed pre-censorship, an outright violation of the fundamental right of Freedom of Expression under Article 19 of the Constitution. Earlier, NTR's family planned to move high court to stop Lakshmi's NTR's release, scheduled for 22 March. 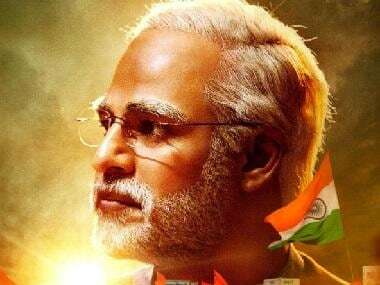 The family feared that the film will target them and current Andhra Pradesh chief minister Chandrababu Naidu, marring their public image ahead of the elections. As per reports, Varma, through his film, had guaranteed a more authentic depiction of the legendary, larger-than-life personality in Lakshmi's NTR. The feature is expected to focus on the journey of the former chief minister of undivided Andhra Pradesh post his marriage to Lakshmi Parvathi. The union was believed to have led to various family feuds and disputes within the political party as well. 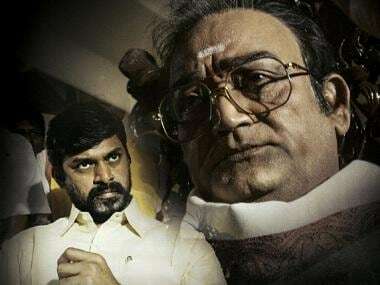 Lakshmi's NTR will now release on 29 March.